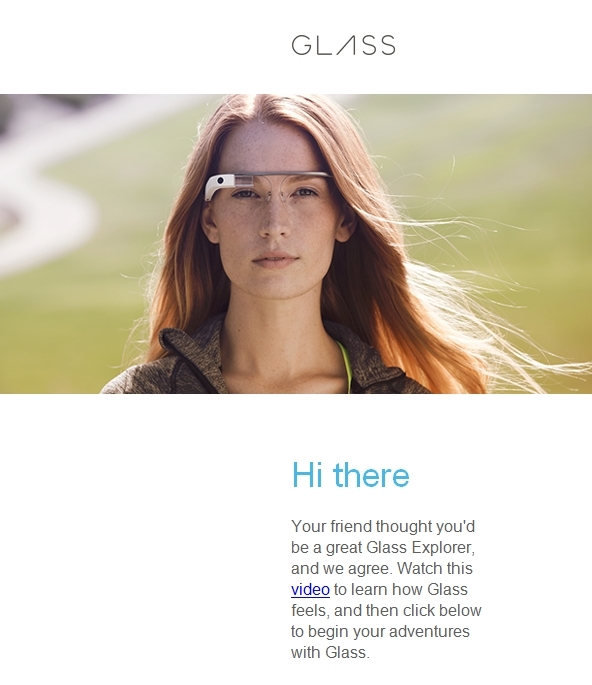 It is with great excitement that I have been invited to become a Google Glass Explorer! My focus is to discover how Glass can be used in teaching and learning. I’m looking forward to unboxing and beginning to work with students and faculty here at the university!